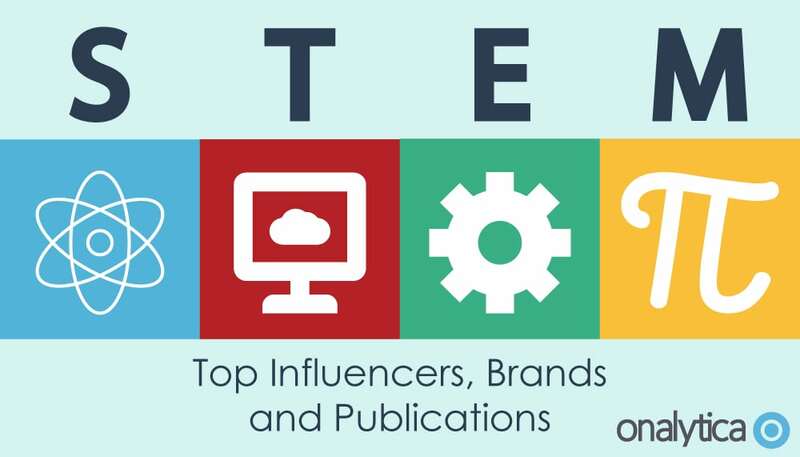 Check out Onalytica's list of the top STEM influencers segmented by job role. Our founder and CEO Marija Butkovic was included under Top Entrepreneurs in STEM list. Check the full report here.